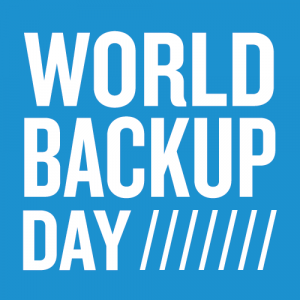 If you’re using Office 365 and SharePoint to manage your email and business data, there’s no better time than World Backup Day to take a look at cloud archiving and cloud-to-cloud backup solutions to fill the gaps in the native offerings. By complementing Office 365 with an email archiving solution in the cloud, you better support compliance, discovery, business continuity and cost savings. Responding to an audit or discovery request quickly saves your business money! With a cloud archiving solution designed specifically to support these efforts, auditors and legal teams locate and organize data much more quickly than with traditional (and now outdated) methods, significantly reducing the billable hours spent on every demand for data. 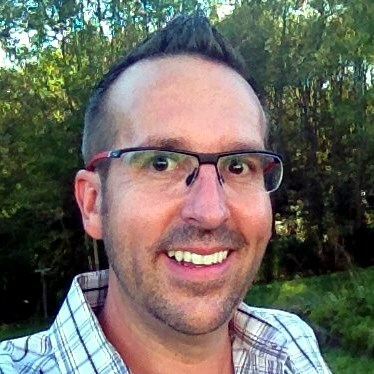 Brian Genest is content development manager on the marketing team at Barracuda. A marketing and communications expert with 20 years of success driving growth, maximizing ROI and boosting profits for high tech brands, he has developed and executed strategic marketing initiatives for a range of disruptive technologies, including robots, mobile commerce solutions and SaaS products. Earlier in his career, Genest served as a newspaper reporter and editor. He is a graduate of Emerson College. Connect with Barracuda on LinkedIn and Twitter. You’re invited! 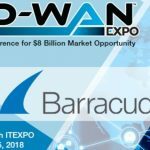 Don’t miss Barracuda at the SD-WAN Conference & Expo in Fort Lauderdale, Florida, at the Lauderdale/Broward County Convention Center, February 14-16. We'll be at Booth #536. SD‑WAN Conference & Expo is the leading event for enterprise executives, service providers, and technology vendors to connect, discuss how this market is evolving, and how to make the most of the SD‑WAN opportunity. Collocated with ITEXPO, one of the largest communications and technology conferences in the world, SD‑WAN Expo is the dedicated forum for the industry to come together and learn.